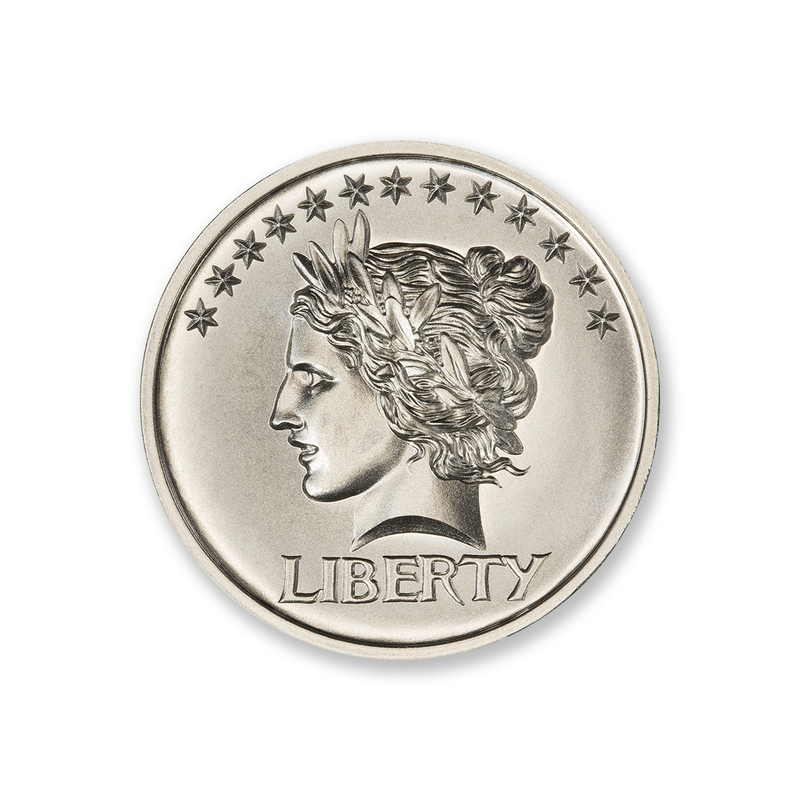 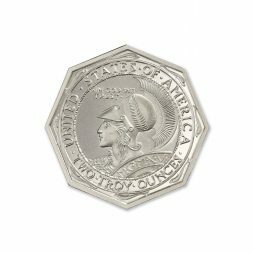 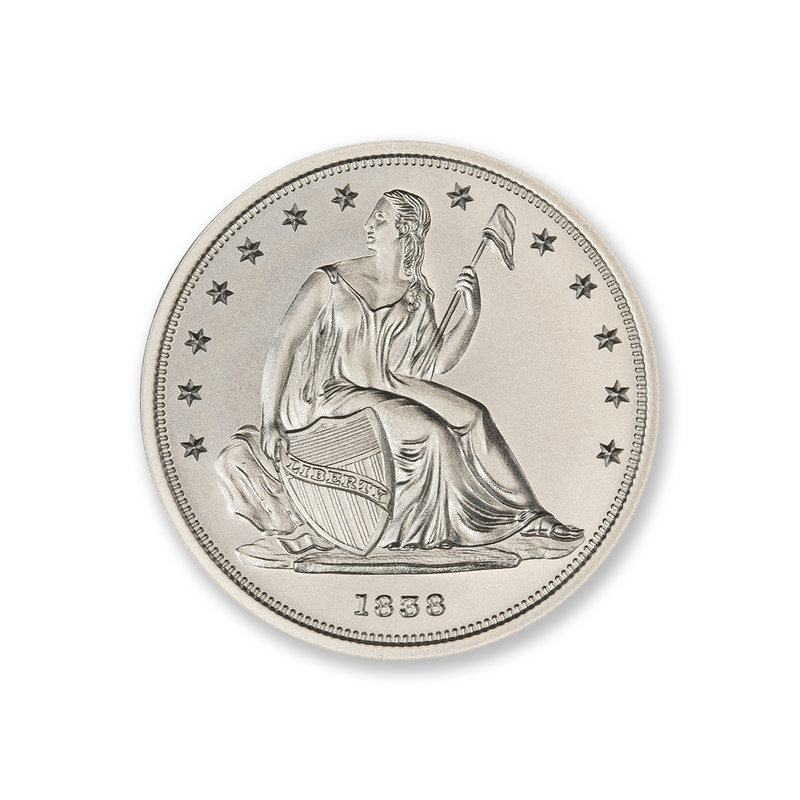 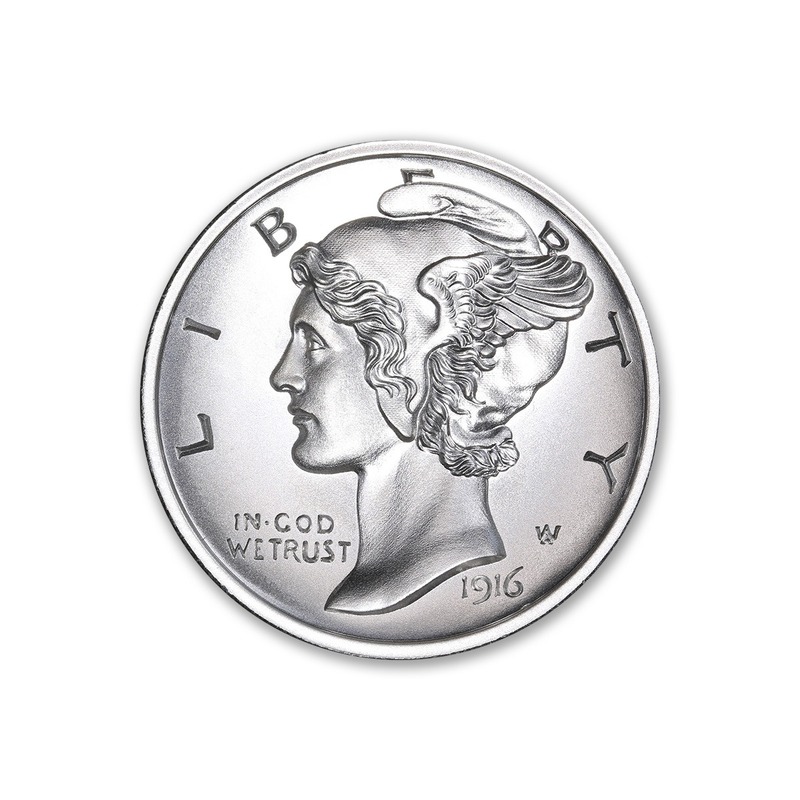 Considered one of the most beautiful and iconic designs in American coinage, the Winged Liberty, commonly called the Mercury Dime, is rendered as a compliment to that design in this 2 ounce, Ultra High Relief, Domed Die Silver Art Medal. 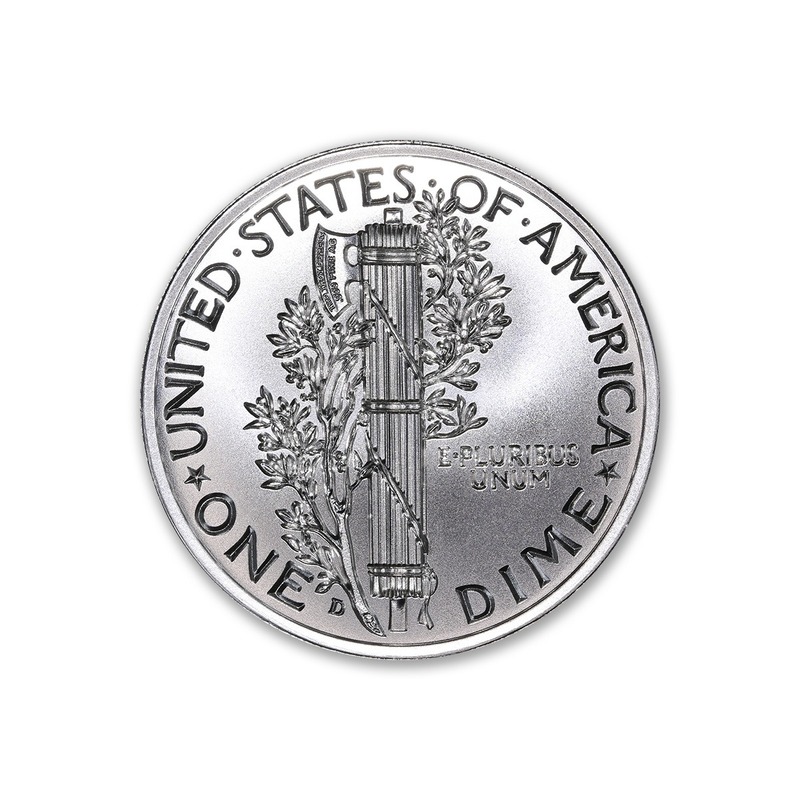 Reverse: The Fasces, a symbol of collective power, is flanked by “UNITED STATES OF AMERICA” above, and “ONE DIME” below, as well as “E PLURIBUS UNUM” in the field. 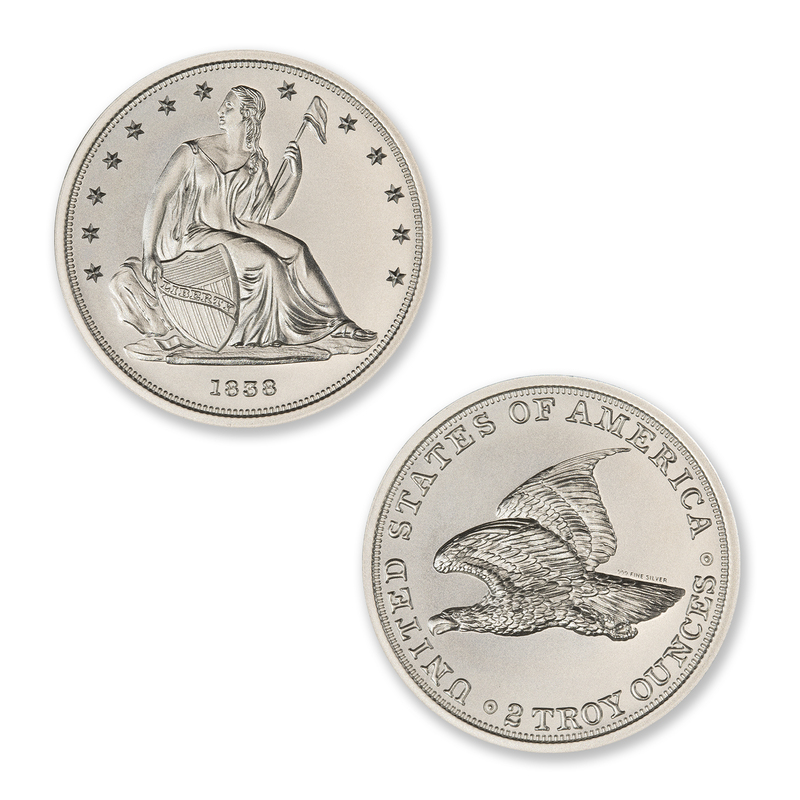 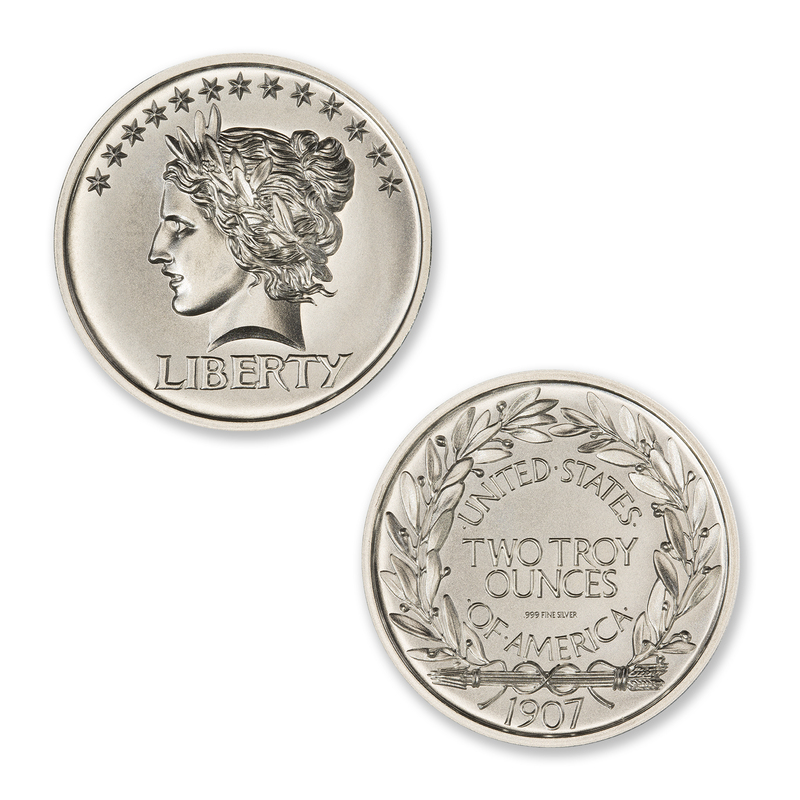 Complementing the Key date of 1916 with a “D” mint mark. 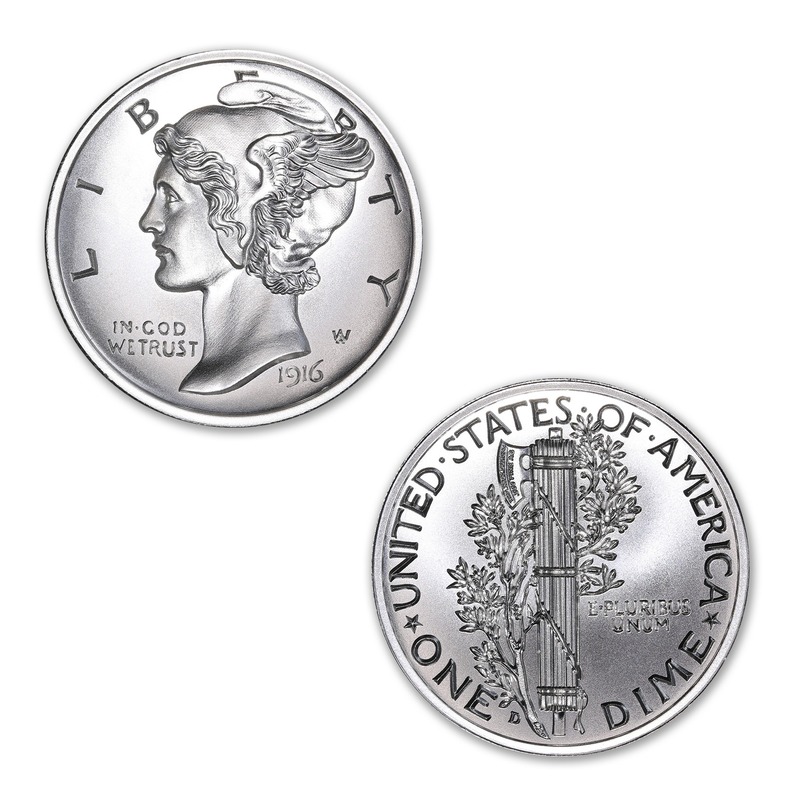 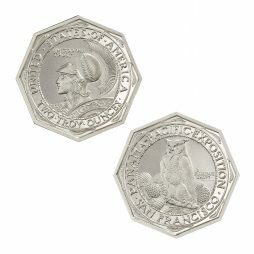 Hallmarked “2 Troy Ounce .999 AG” along the blade of the axe in Microprinting.